A Powerful Custom Fields Plugin for WordPress that enables you to add any type of fields to your posts and pages. Rated ★★★★★ ☆☆☆☆☆ at the WordPress Plugin Directory. And if this is not enough you can download additional field types or write your own. Whatever kind of data you need to store, there is a way to make Simple Fields handle it. View a list of all field types. Repeatable fields? Yep, we have that. Why limit youself to a single image or textfield. With Simple Fields and repeatable field groups you can add any number of fields to a post. A function that is very useful for attachments or image slideshows. And what if you want to change the order of the added images? No problem, just use drag and drop to change order. This awesome functionality is built into core – so no add-on is needed. 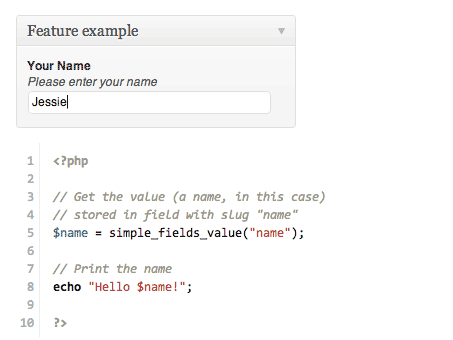 Simple Fields comes with an API that let developers extend Simple Fields with their own field types. And when your done with your plugin you can share it with the rest of the Simple Fields community. This way Simple Fields can be endlessly extended and it will make it easier than ever for developers to make websites. * Screenshot from the great Simple Fields Map extension by Earth People. I use Simple Fields myself so I know the importance of good functions to make development quick and easy. To get the value of a field you only need to use one simple function. And to get the values of several fields – you also only need one function. Believe me when I say It’s pretty easy to work with fields with this plugin. For more info and examples please check out the documentation. Simple Fields is free and open source and you can even follow the development over at our GitHub page. Designed to work with posts, pages and custom post types. No matter what field type you use, that field type can be extended with custom field types from Simple Fields. 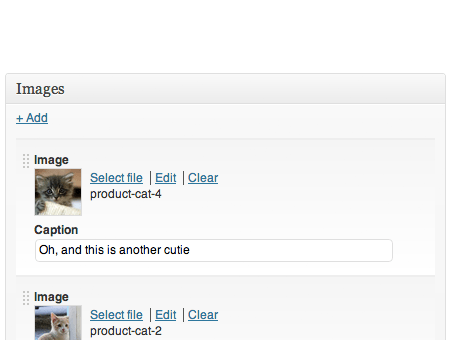 Want to shange to change order of your images, files, or any other type or field? Simple: just drag and drop to instantly change the order. You can add any combination of field groups to a post. This way you only need to specify the fields once and then re-use them as many times as you want to. Different post types with different field groups is not a problem. 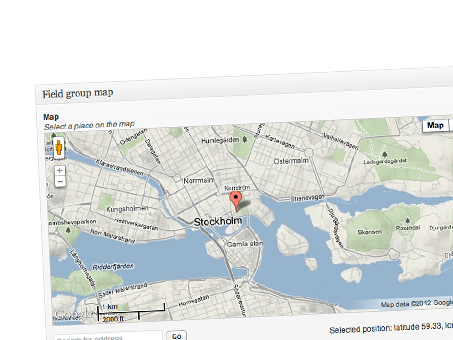 Multiple field groups makes Simple Fields a pretty advanced custom fields solution. A lot of the functionality in Simple Fields is tested using unit testing. Test cases exists for all the functions that involve getting field values from your posts. This way the risk of anything breaking on a site after upgrade in minimized. Donations are a really good way to tell me that you like the plugin and that you would like to see it developed further. Donate now to support Simple Fields. Another way to help me is to give the plugin a good rating over at the WordPress Plugin Directory.